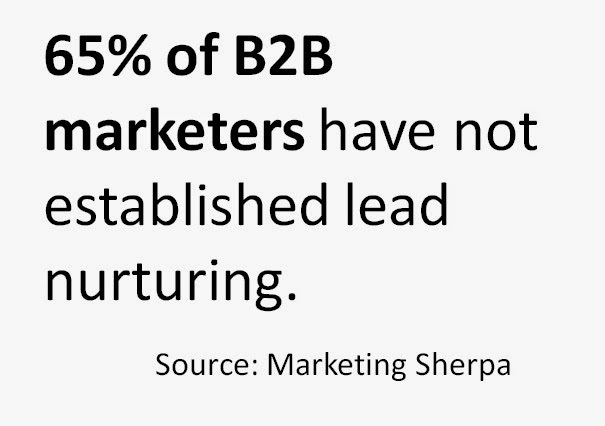 A stable and strong lead pipeline is a must for business survival and growth. Aware of this fact, you have established contact with a prospect that is showing receptive signs to your sales pitch. 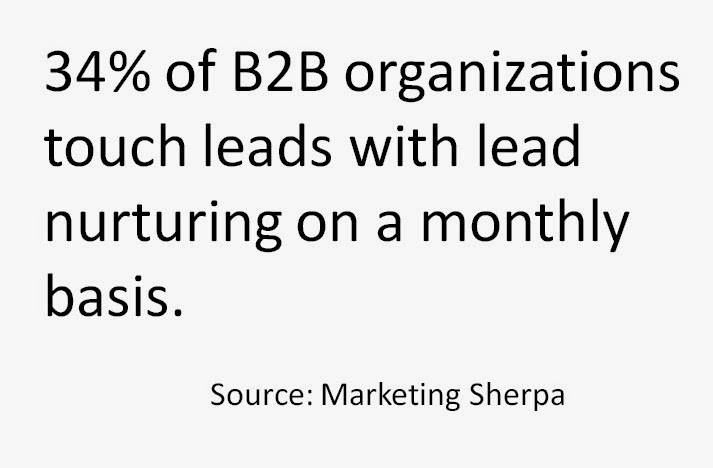 In order to tap faster into leads that can really give you business, you need to get the right insights. Asking relevant and probing questions is the way to go! 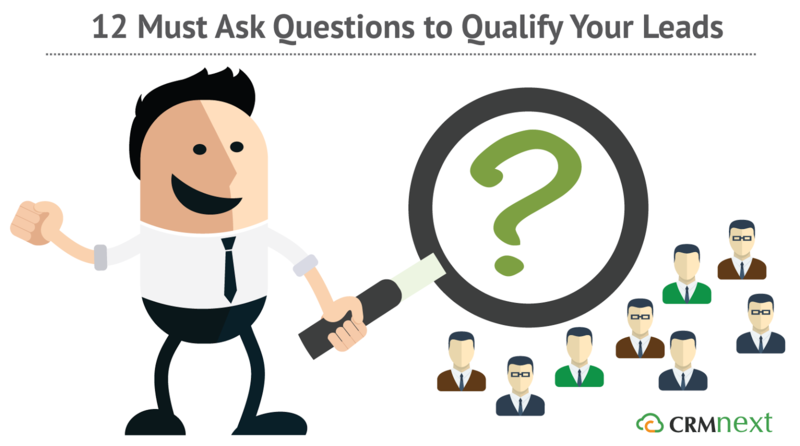 Here are 12 insightful questions that helps you qualify that potential lead. #1 Can you help me in getting to know what exactly your business problems are? You gain a prospect when they face a business problem. By asking this question, you appear interested to know the pain area faced by the business. It is also a good question to bring up additional information that you may not have covered in your initial research. #2 What are your plans to solve these problems? A prospect may be proactive or reactive while solving business problems. This question will give you knowledge about the company’s approach, which you can use to draft your future negotiations. #3 What is the daily business impact that you face because of these issues? Business pain areas create hindrances even in day to day work processes. This question helps you to understand the minute specifics which will help you to free the final sales push. #4 What are your short term and long term business goals? You want to know where your prospect’s business is headed for the current financial year. This question will help you to understand how you can position your solution/service as a powerful aid for the organization in achieving their goals. #5 What is your strategy for achieving your business goals? Apart from knowing your target’s goals, you need to be aware of the strategies they are following in pursuit of their goals. Though many will keep such information confidential, try to get at least a basic overview of the strategy in order to determine whether your solution will be a right fit for them. #6 By when do you plan to address your business concerns? Identifying business problems and working on it are two different initiatives. Many companies can push it back on the priority list. This question will help you be aware of your prospect solution timeline and how seriously he takes it. 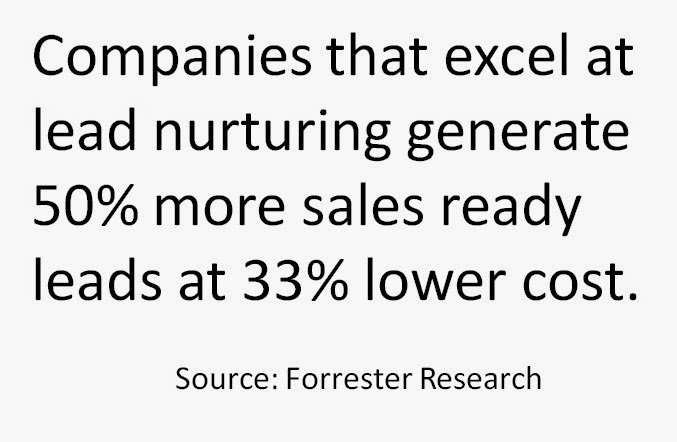 It can present cross selling opportunities as well. #7 What is your evaluation process; when is the final decision deadline? 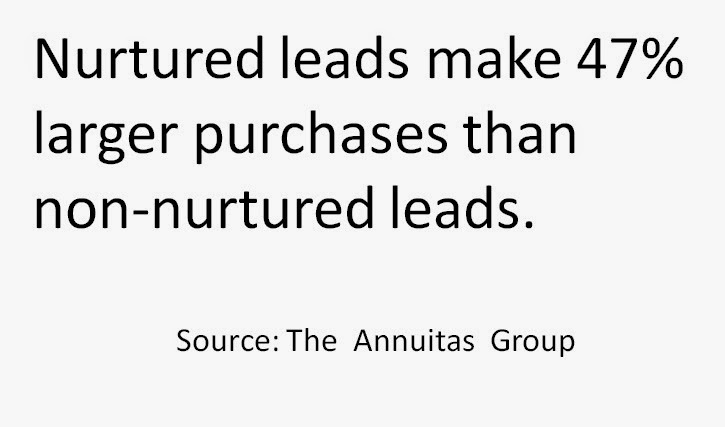 You don’t want to be following up in the dark with a prospect. With this question, get to know the whole vendor evaluation process timelines. Thus, you can set up a relevant follow up schedule that won’t be bothersome to the lead. #8 What is your feedback from our references? Your references and case studies are one of the formidable hooks to reel in a long term customer and most of them are sure to be glowing in your review. But there are chances that the prospect may get in touch with the wrong person and get a negative review. Thus, in order to be sure, ask for feedback about your references. #9 Are you satisfied with our solution offering? You can foresee your prospect positive or negative response by this question. A positive response can prod you to proceed to the next stage, whereas the negative response will help you identify room for improvement. #10 Who are the key decision makers? Can we set an appointment with the concerned person? Impressing the prospect’s team and the decision maker is a totally different ball game. Unless you get in touch and prove your suitability to the decision maker, all your efforts will go down the drain. Hence, diplomatically clarify whether the person who you are connected is the final decision maker. #11 Have you set a dedicated budget for this project? This question will showcase the seriousness of the prospect in purchasing your solution/ service. However, this doesn't mean that those that don’t are not worth the efforts. They may need time to get the approvals etc. However, prospects that have a dedicated budget will follow through the whole process diligently to avoid cost overruns. #12 If we can offer (discount/additional services/support etc. ), will you select us? This question comes in handy when you are facing multiple competitions. Though, it may seem to be too upfront, sometimes you have to be upfront to gain an edge over the competition. Again, timing is crucial here. Ask at the beginning and you may seem too pushy and keen. Use it towards the end when you have exhausted all other avenues of persuasion. The above questions are designed as the ones you should ask at the beginning and then towards the end. For these 12 questions to work best, prior prospect intelligence gathered during the initial sales preparation. Reap the benefits of proper lead qualification to achieve and go beyond your sales target.